Africa-focused diamond miner Petra Diamonds (LSX:PDL) expects production for the year ending June 2013 to rise by around 30%. According to the company's preliminary results Petra expects output from its recently acquired Finsch mine and Williamson mine as well increased output at its Kimberley Underground mines to support the production increase. Petra also reported that revenue for the year ended June 2012 was up 44% to USD$316.9 million while mining activity profits increased 35% to USD103.3 million. The company nonetheless lodged a loss after tax of $2.1 million and loss per share of 0.48 cents due to unrealized foreign exchange losses of $38.6 million and non-recurring transaction costs of $3.1 million. 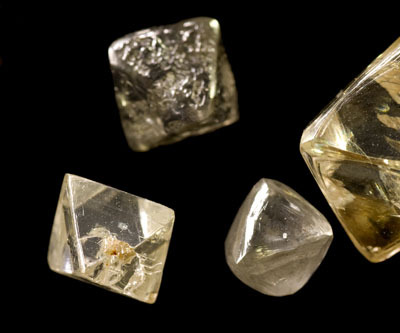 CEO Johan Dippenaar said that the company is on track to meet its production target of 5 million carats for the full year 2019. Petra is the largest listed diamond mining group on the London Stock Exchange with seven mines in South Africa and one in Tanzania.